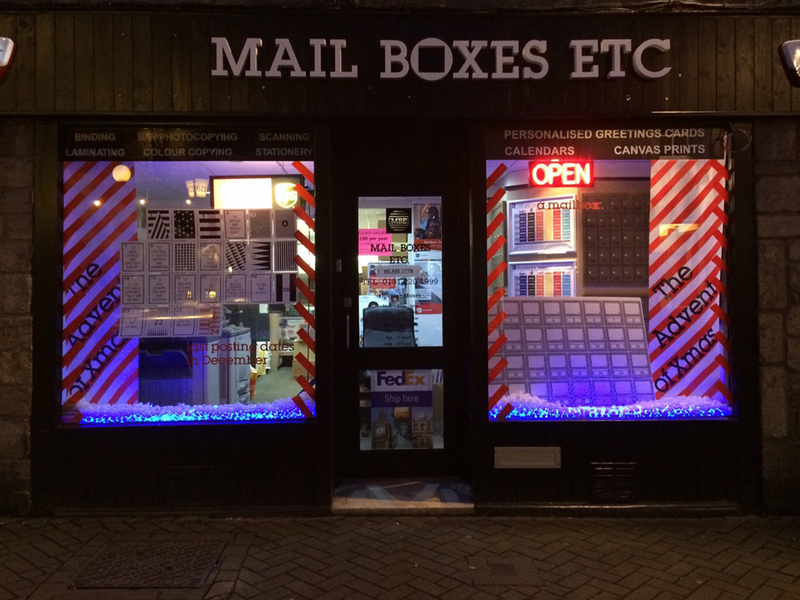 An artist-led project with independent retailers along Edinburgh’s Rose Street has appeared in time for Christmas. 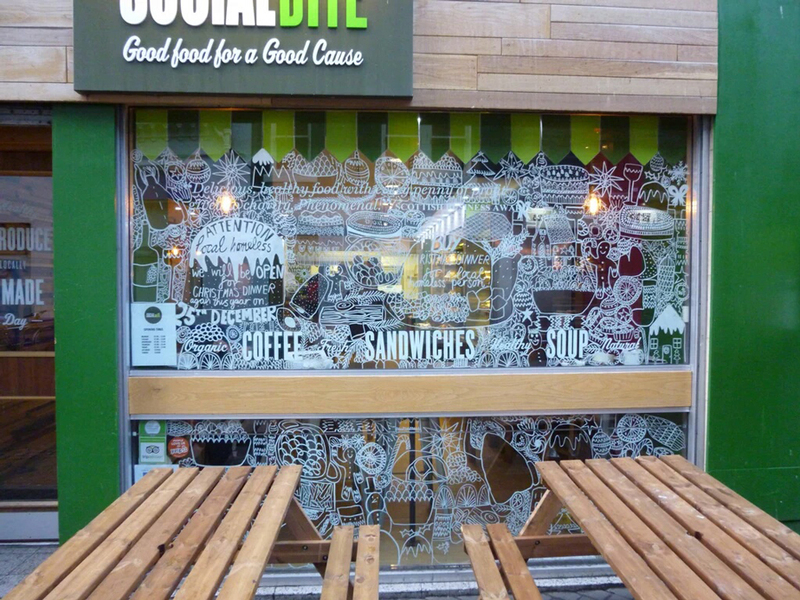 Curated by Edinburgh Palette, the project involves retailers collaborating with illustrators, ceramicists, textile artists and printmakers to create Christmas window displays with a difference. The highly individual installations for The Rose Street Project create a public gallery right on the high street, providing public art open to everyone visiting the city, day and night until early January. The project is a result of measures put in place by Essential Edinburgh to improve Rose Street’s identity and community engagement. Nestled between George Street and Princes Street, Rose Street and its independent retailers are often overshadowed by the major retailers nearby. This project aims to help put Rose Street on the map by boosting footfall and increasing activity there.